Friday not long before we were to leave for Bible study at the new mission point in Berekfürdő we received the sad message that the meeting was to be cancelled…some people were out of town, others were ill, and the keeper of the door key at the facility was not to be found to let us in. Gary and I looked at each other, both of us knowing immediately that we still needed to be faithful to make the hour-long drive to the town. 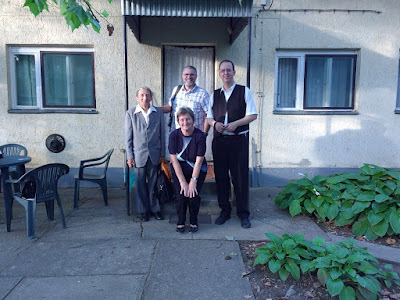 If no one else was there and we couldn’t get in to the room, then we would go and prayer walk the town; we had learned from experience that praying on site is invaluable in starting a new work. 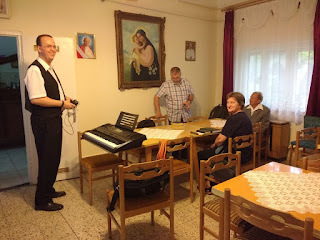 I sent a message to the Karcag church (mother church to the new group) to let them know that we were coming anyway and that anyone who could was welcome to join us. When we arrived at the appointed place we saw one dear lady waiting across the street from the meeting room. She hadn’t heard the meeting was to be cancelled and had come on the bus from Karcag; trying unsuccessfully to get into the room, she was waiting, hoping someone else would come. We walked down the street together, praying for the town and the people that we saw. When we came to a small ice cream shop with outdoor tables, we decided to stop and have Bible study and prayer there (our friend had not come prepared to do a lot of walking.) 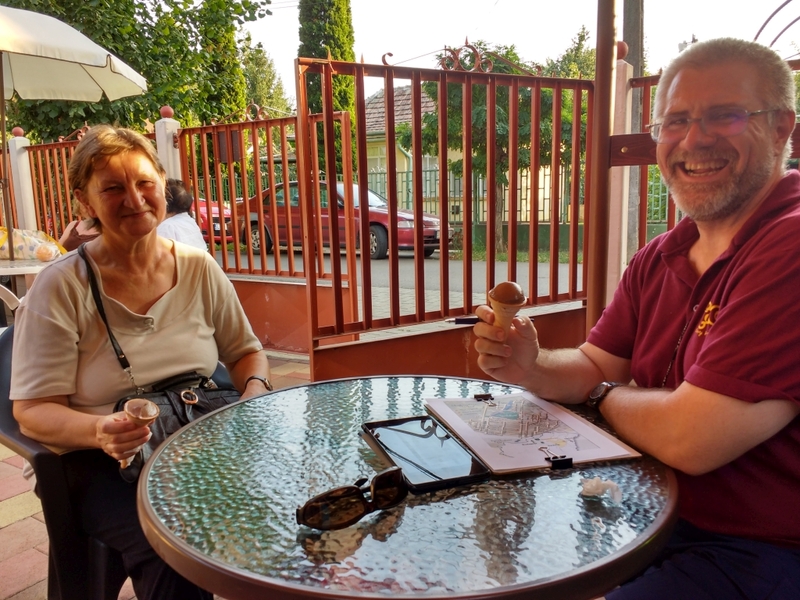 It was a wonderful time of interactive Bible study and prayer…and the ice cream was downright tasty, too! We were all so thankful for the time we had together. Please continue to pray with us for the people of Berekfürdő, and that the Lord would give clear direction about what He would have us do next – all to His glory!